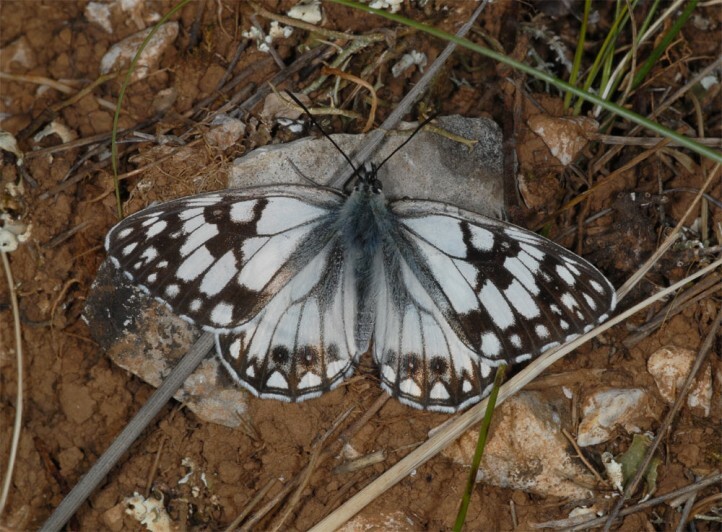 Melanargia occitanica inhabits rupicolous, dry grasslands, often interspersed with rocks , loose scrub and similar places from sea level (as in the Crau) up to 1200m above sea level. 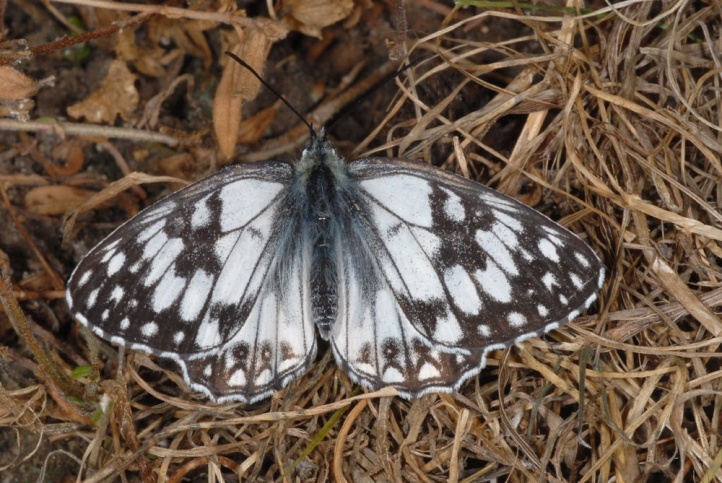 The adults fly early from May to mid-June. 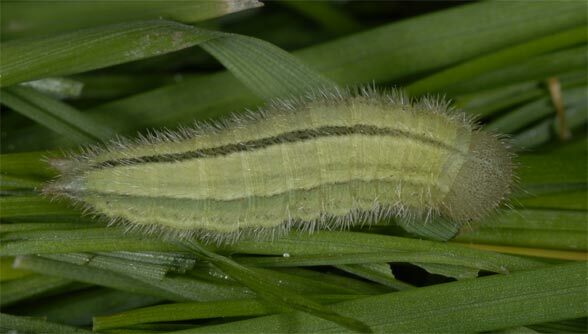 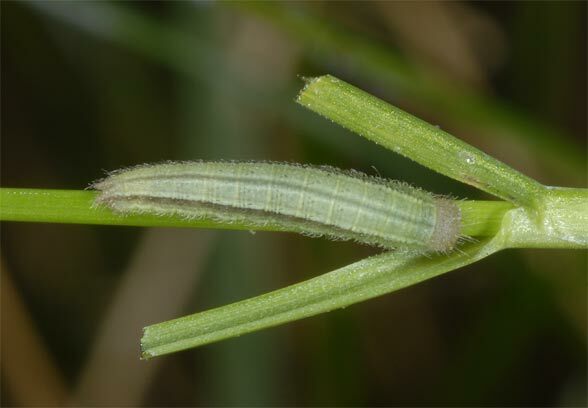 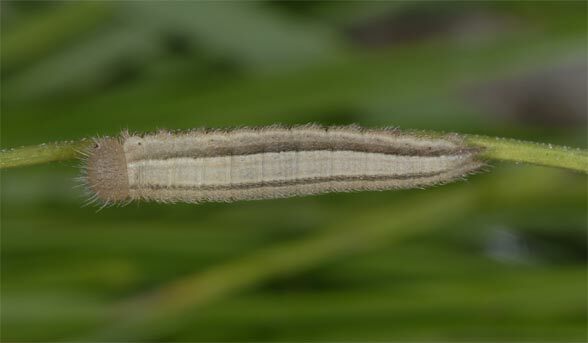 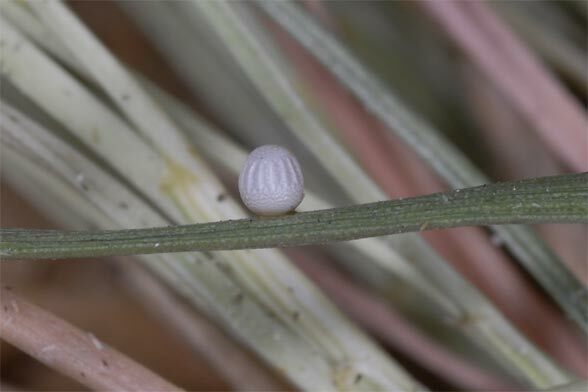 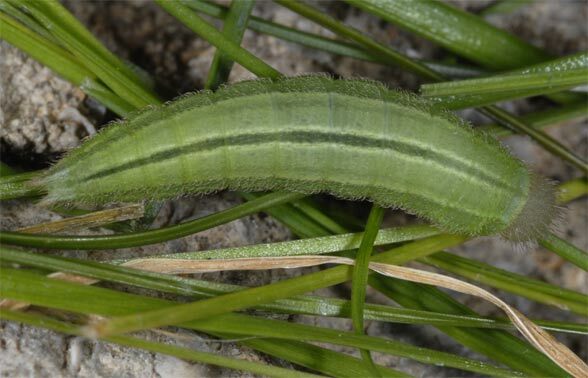 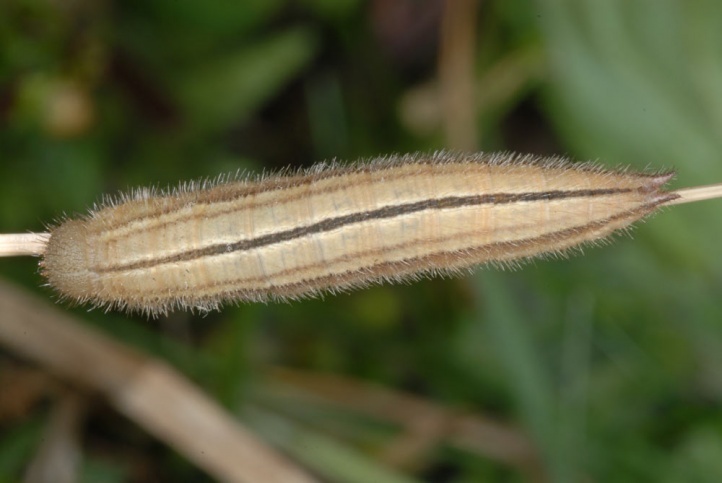 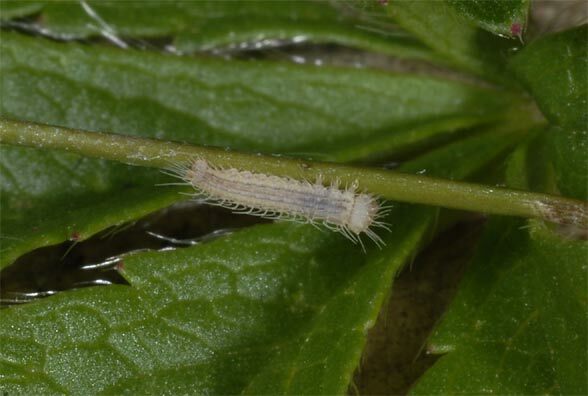 The caterpillar starts right after hatching an aestivation dormancy as it is typical for many Melanargia, but here appears particularly extensive. 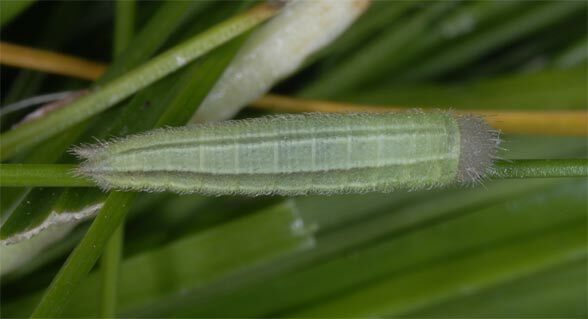 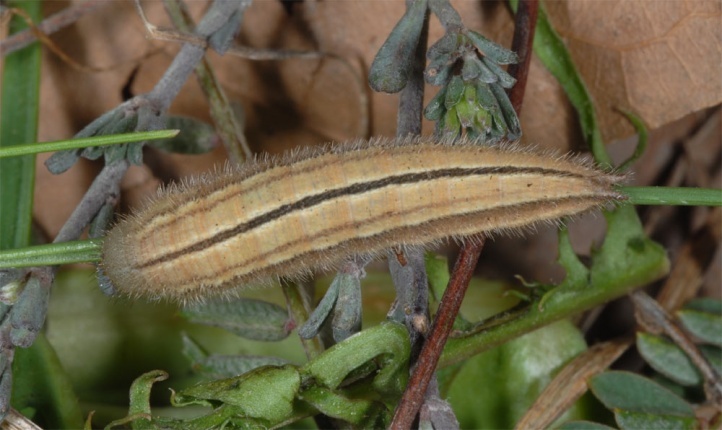 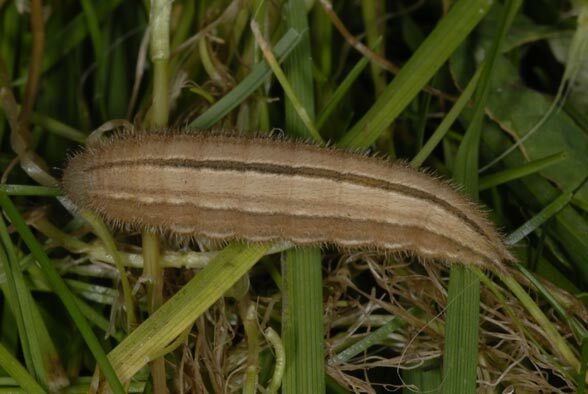 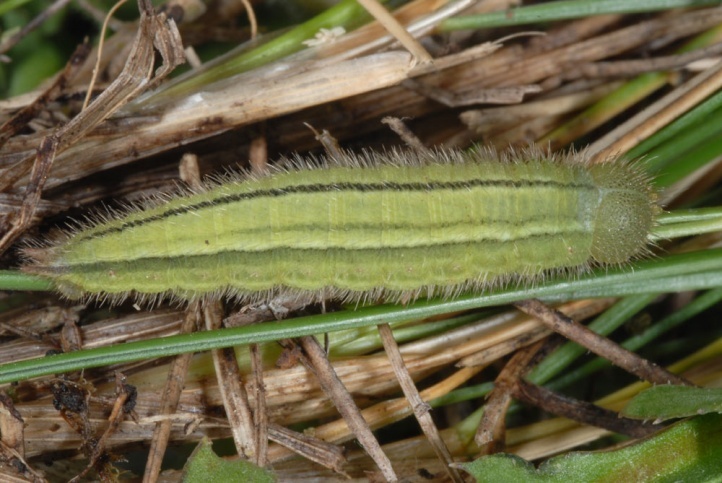 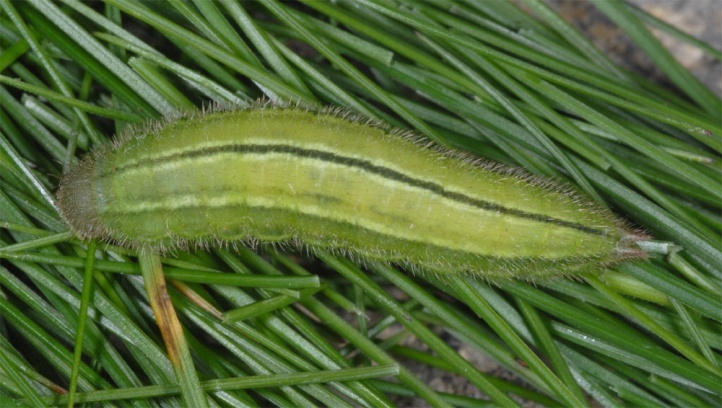 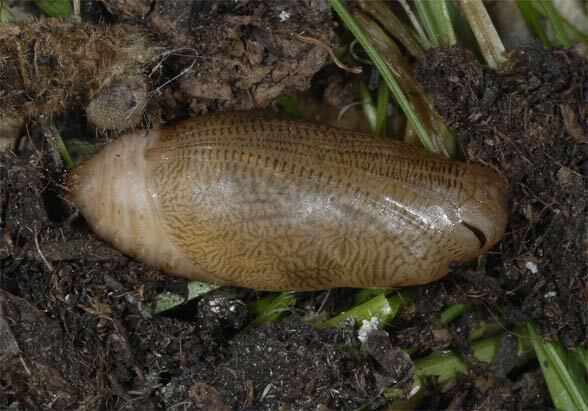 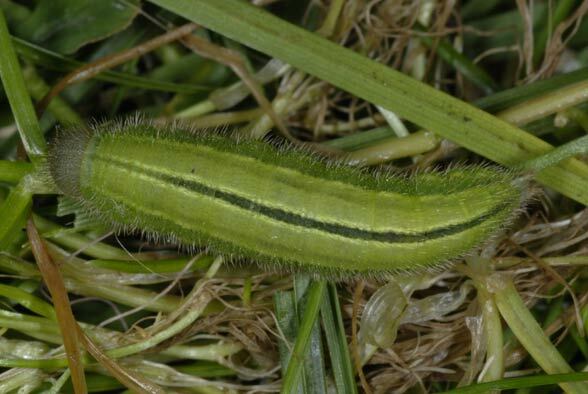 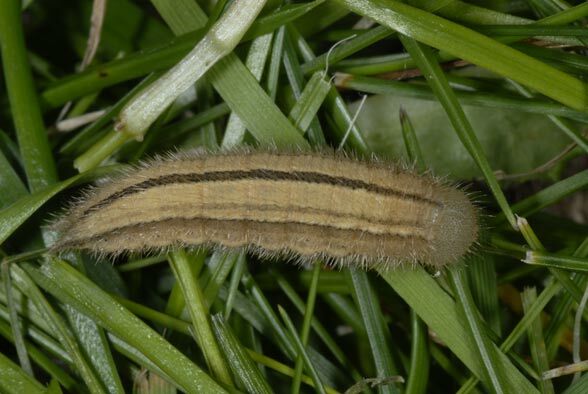 The larval development takes mainly place between autumn and early spring. 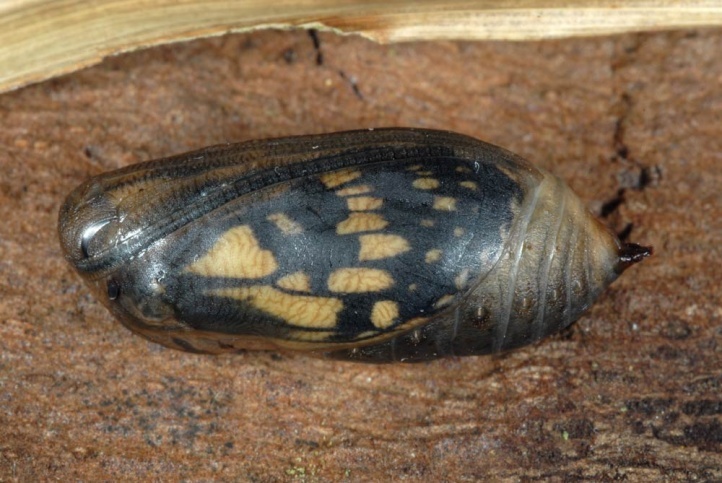 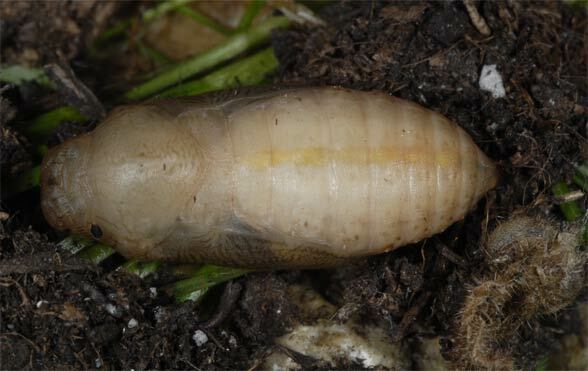 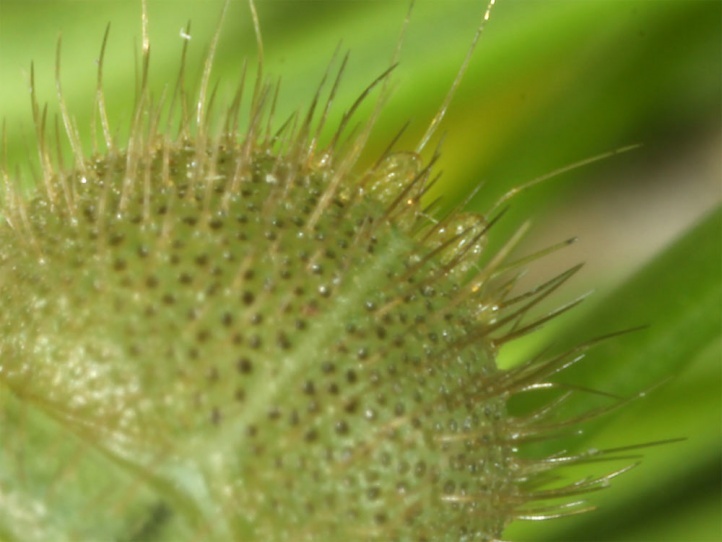 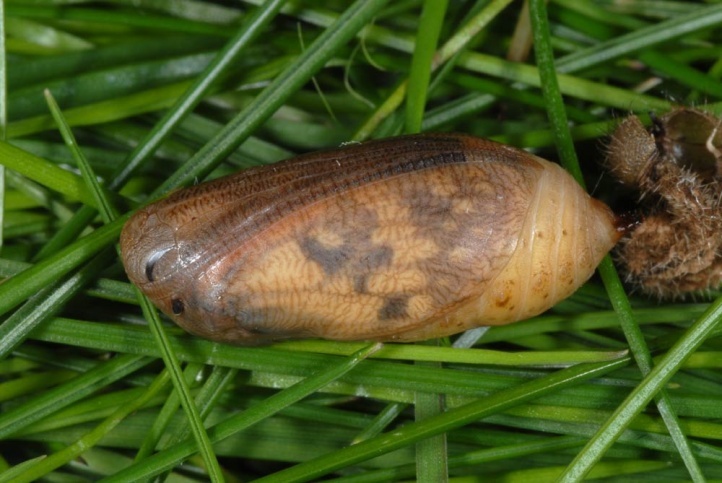 Pupation occurs usually in April. 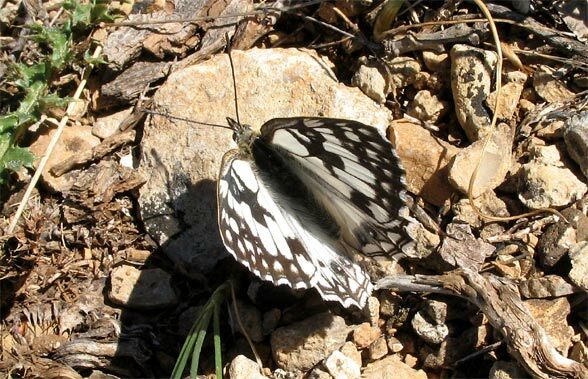 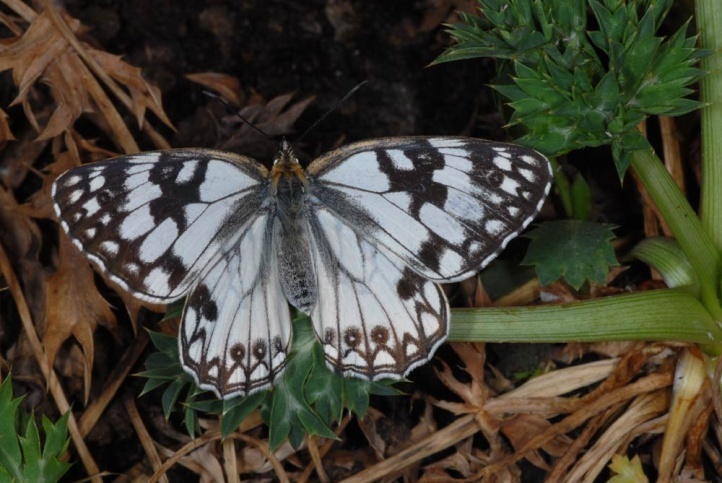 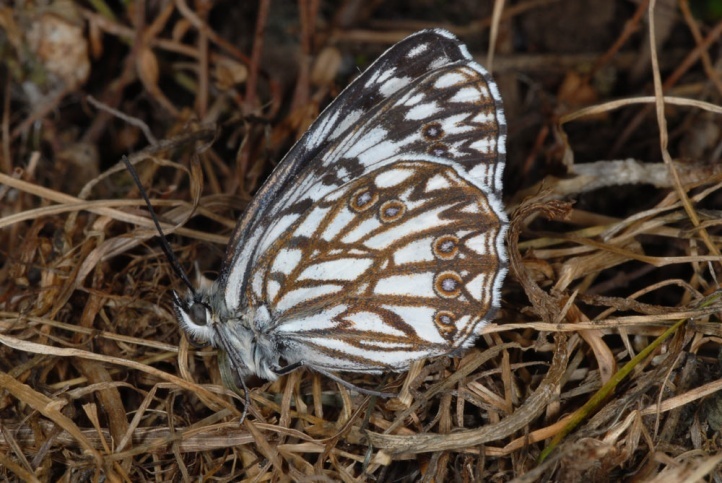 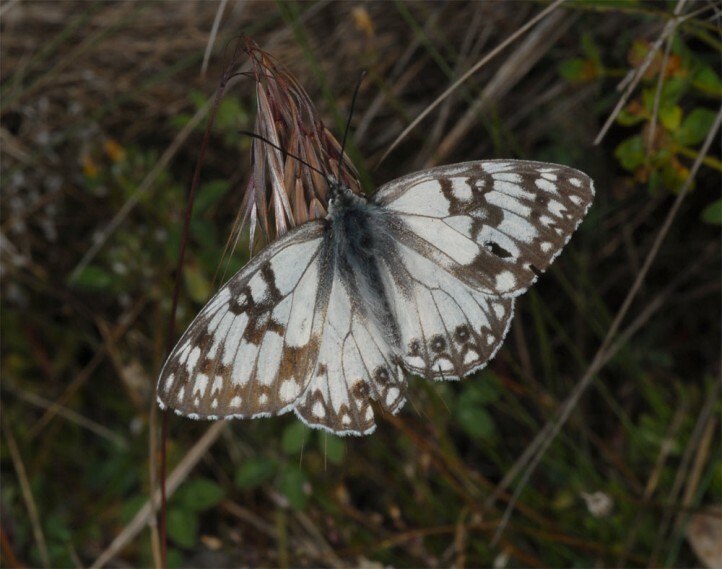 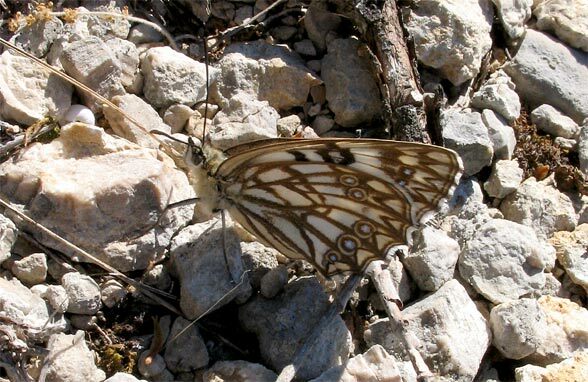 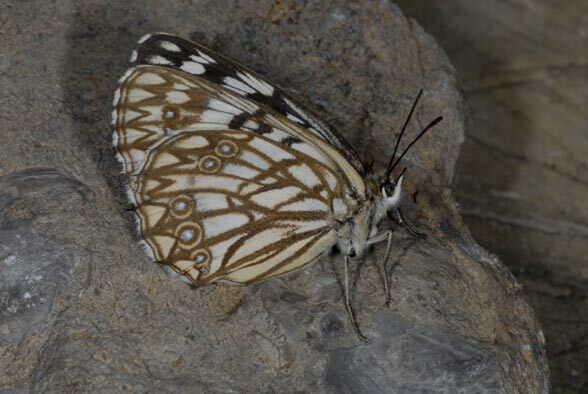 Melanargia occitanica is endangered due to the reduction of the unproductive and at most used as pastures by the ever expanding modern agriculture (e.g. 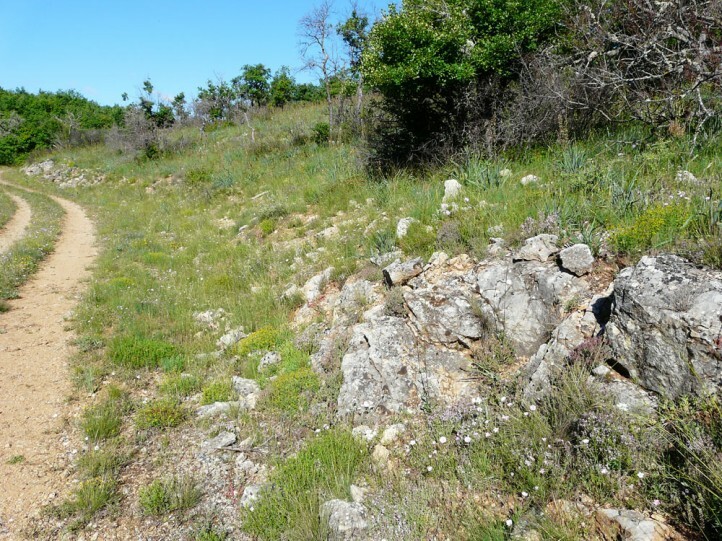 viticulture) and overbuilding (e.g. 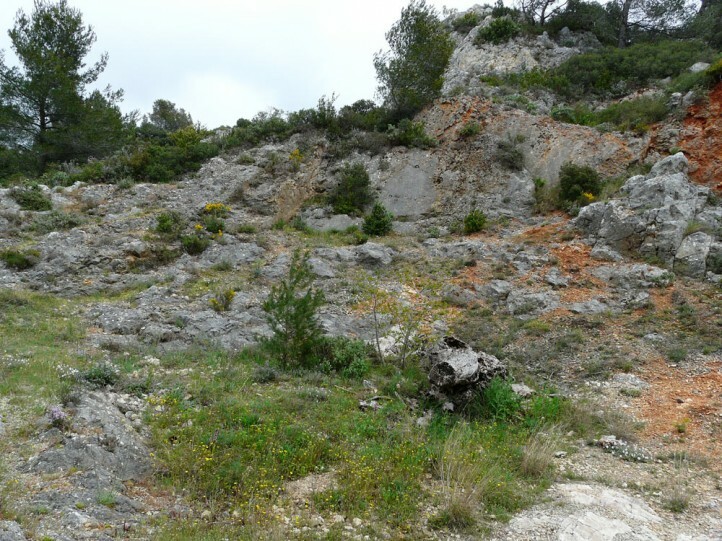 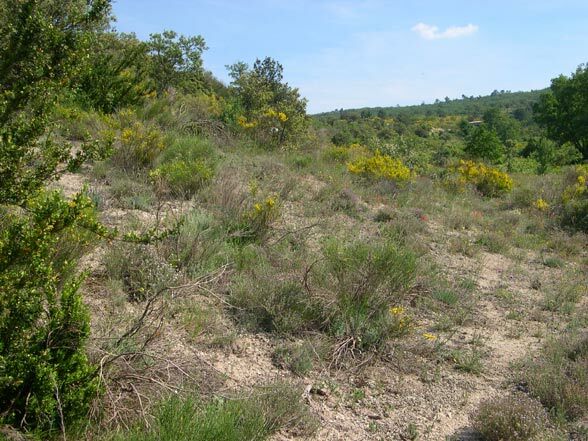 Massif de la Sainte Baume). 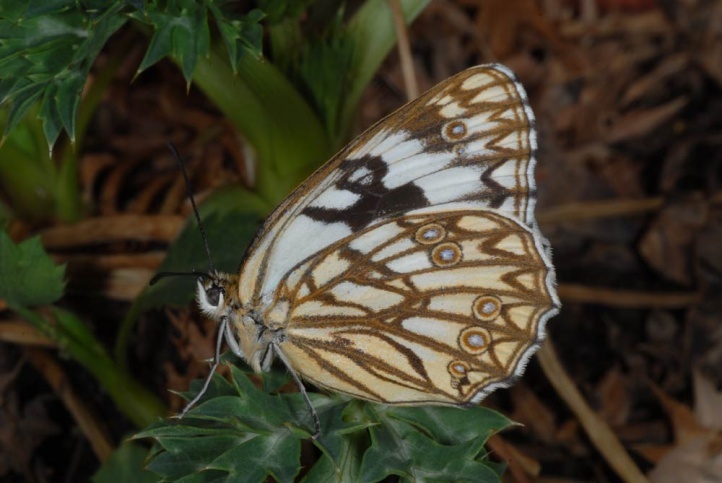 The Atlanto-Mediterranean species occurs from north west Africa across the Iberian Peninsula and Southern France to Liguria.